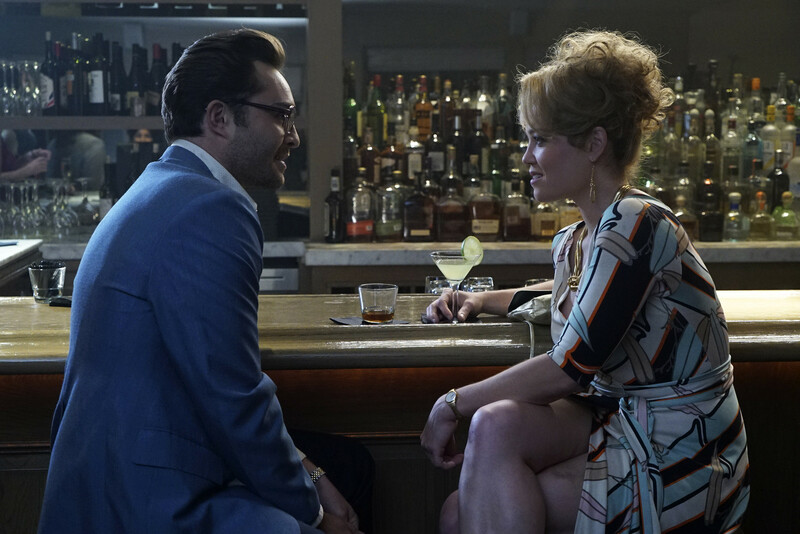 Preview the trailer for the new drama Wicked City, which will premiere on ABC. Wicked City follows a unique case set in a noteworthy era of L.A. history, starting with a murder case from 1982 centered on the rock ’n’ roll, cocaine-infused revelry of the Sunset Strip. Alliances are formed between detectives, reporters, drug dealers and club-goers to solve a serial murder case. Tune in to Wicked City's Series Premiere on TUESDAY OCTOBER 27 10|9c! The rest of ABC's New Fall Lineup and New Fall Schedule for 2015 - 2016 are listed below. New series Blood & Oil, The Catch, Dr. Ken, The Family, The Muppets, Of Kings and Prophets, Quantico, The Real O'Neals, Uncle Buck, and Wicked City will join the lineup. Returning for the 2015 - 2016 season are America’s Funniest Home Videos, American Crime, The Bachelor, Beyond The Tank, black-ish, Castle, Dancing with the Stars, Fresh Off the Boat, Galavant, The Goldbergs, Grey’s Anatomy, How to Get Away With Murder, Last Man Standing, Marvel’s Agent Carter, Marvel’s Agents of S.H.I.E.L.D., The Middle, Modern Family, Nashville, Once Upon a Time, Scandal, Secrets and Lies, Shark Tank and 20/20.